SellerLift is a powerful Amazon Feedback Tool that allows you to automate how you interact with your customers after every sale. 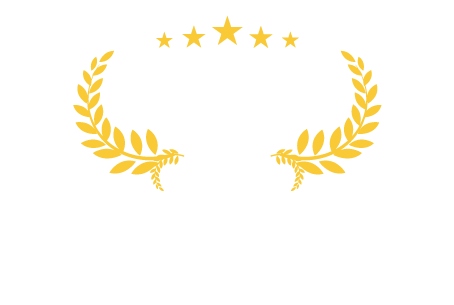 Since its launch in 2017, SellerLift has helped hundreds of Amazon sellers create long lasting business relationships with their customers. Relationships that translated to higher return sales and more positive customer reviews and feedback. Do you sometimes feel that FeedbackFive is not giving you all the vital features you need as a seller? Features that can help propel you from just being regular Amazon seller, to becoming “THE” seller in your product niche? Don’t you think it’s time for you to change to a much more powerful Amazon Feedback Tool? Don’t you think you deserve more? SellerLift allows Amazon sellers to streamline, and future proof the entire process of getting reviews and feedback from customers. 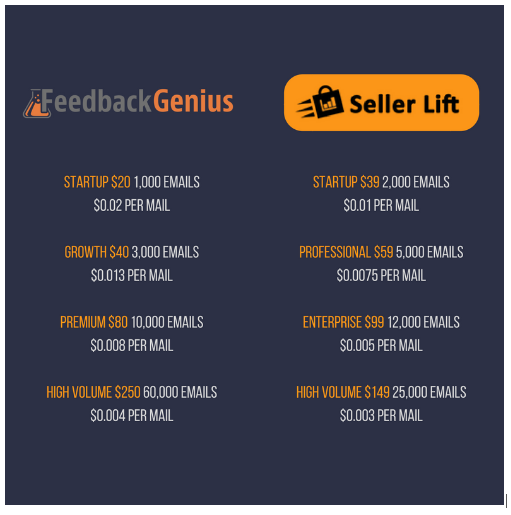 Compared to FeedbackFive, SellerLift offers more features, access to more Amazon Marketplaces per plan, and most importantly, much more affordable in terms of money spent per email. Switch To SellerLift And Start Leveraging Our Powerful Boost Feature! The Boost Feature is a powerful tool exclusive to SellerLift, which allows you to send an email to previous customers. It doesn’t matter if a sale was made before you made the switch. 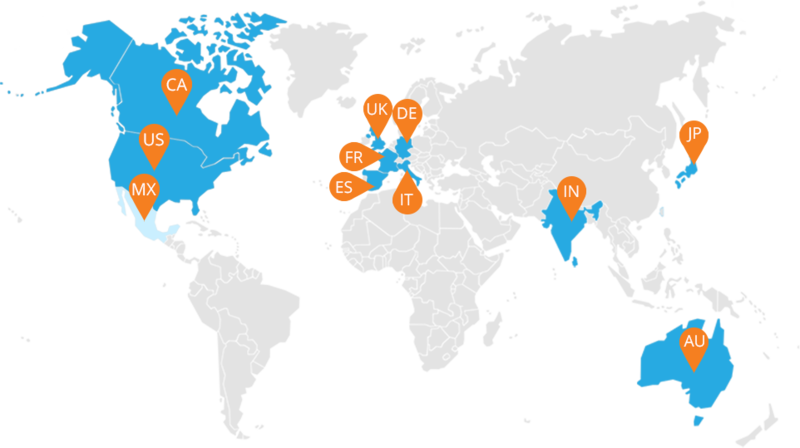 SellerLift will automatically check with Amazon and retrieve your previous sales. It will then give you a list of previous customers, allowing you to get in touch with them and get those important customer review and feedback. Sending an email to your customer is the easy part. Now you have to convince them to actually leave you a review or feedback. Improve your chances of getting a review or feedback by using one of our several email templates. Our pre-made templates were written by expert copywriters with the purpose to convince your clients to leave those valuable reviews and feedback. You have several email templates to choose from, each specifically catered to a specific demographic type and location. How to switch from FeedbackFive to SellerLift? For a hassle free transition to SellerLift, send an email to our Customer Success team at hello@sellerlift.com for them to guide you through the entire migration process.